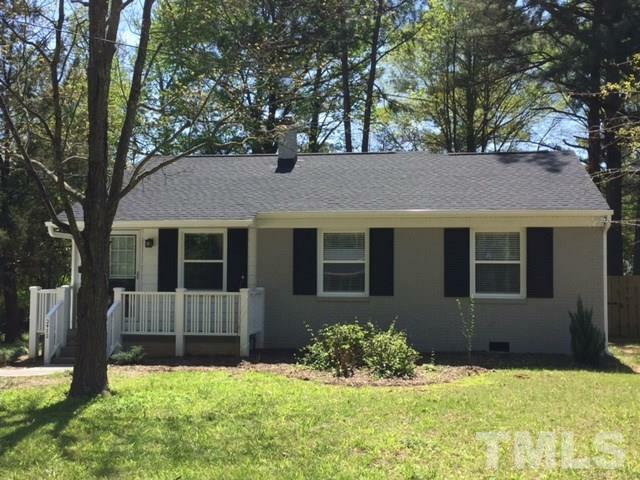 Gorgeous Ranch home, freshly renovated, and close to downtown Raleigh in the very popular Longview Park neighborhood! 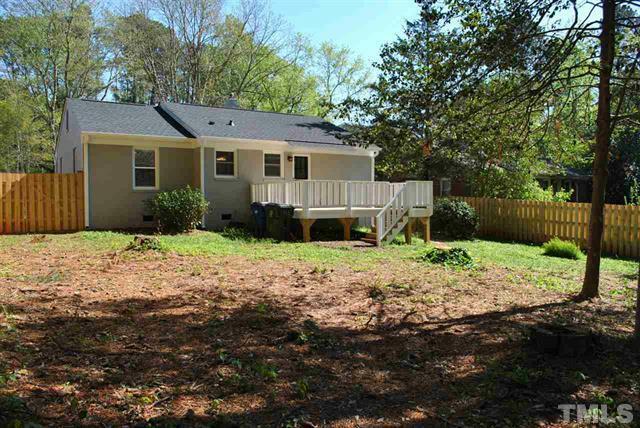 The home boasts a brand new roof, new windows, 6′ privacy fence, brand new deck and a beautiful painted brick exterior! Custom mosaic tile on the bathroom floor ties in with the subway tile on the shower walls and beadboard trim. 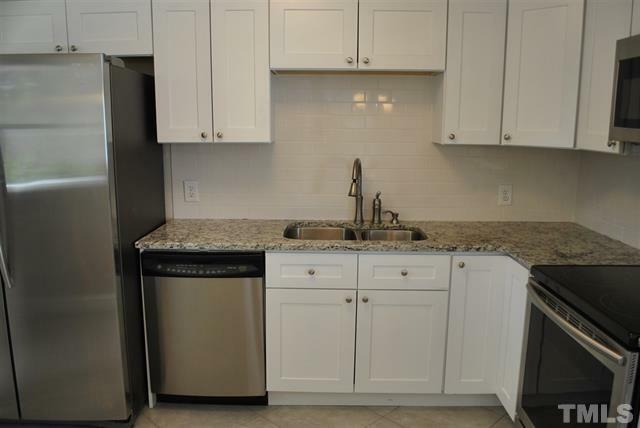 Hardwood floors throughout too! 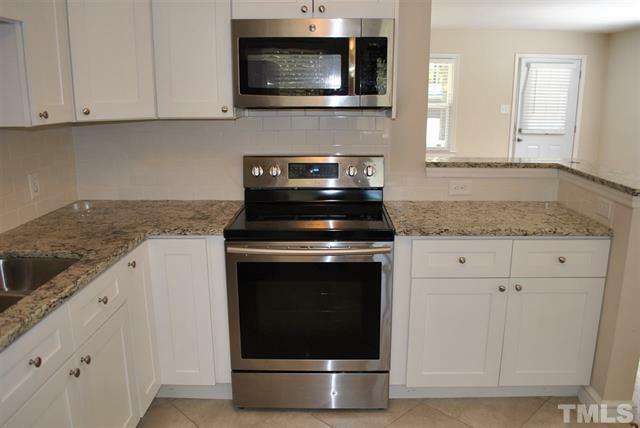 Brand new kitchen cabinets, granite counters, tile backsplash and stainless steel appliances are just a few of the other great interior features! 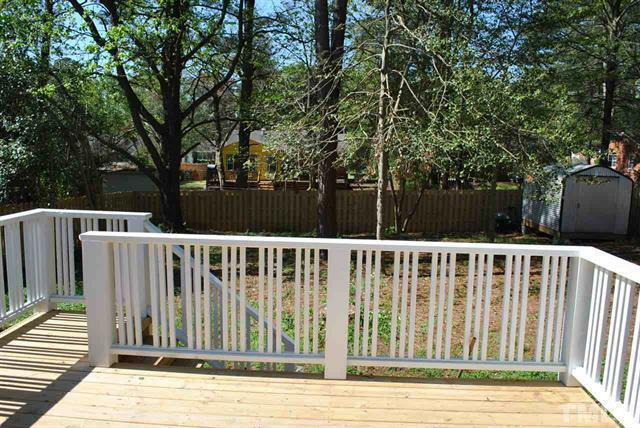 For more pictures and MLS information, click here.